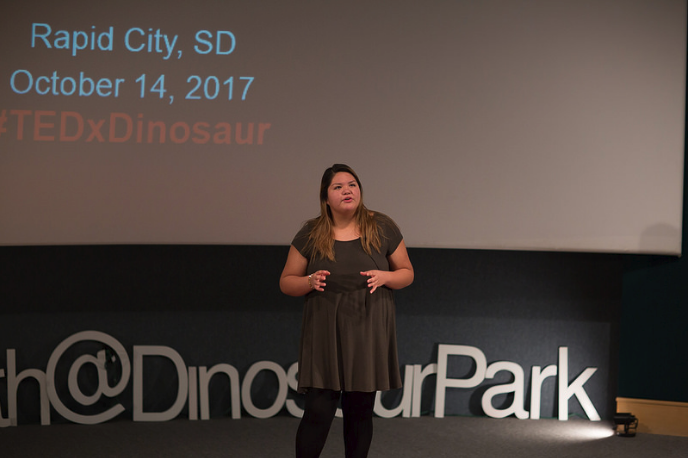 The 2nd Annual TEDxYOUTH@DINOSAURPARK videos go live! LCE joins the LNI festivities! 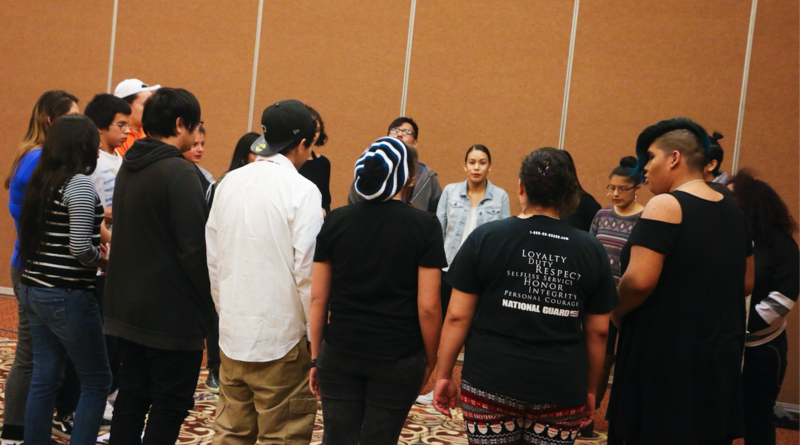 Native Youth from the Pine Ridge Reservation write about sacred Lakota lands, the Keystone Pipeline and the abuse of Uni Maka (Grandmother Earth) and her resources. The 2018 Writing and Art Winners Are Here! Buy your tickets to attend the Scarsdale Rotary Club’s Annual Fundraiser benefitting LCE!